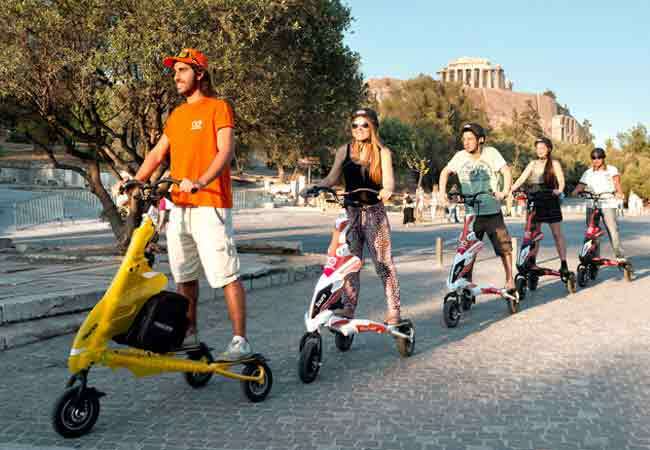 ΜΟΝΟ με 250 € !! 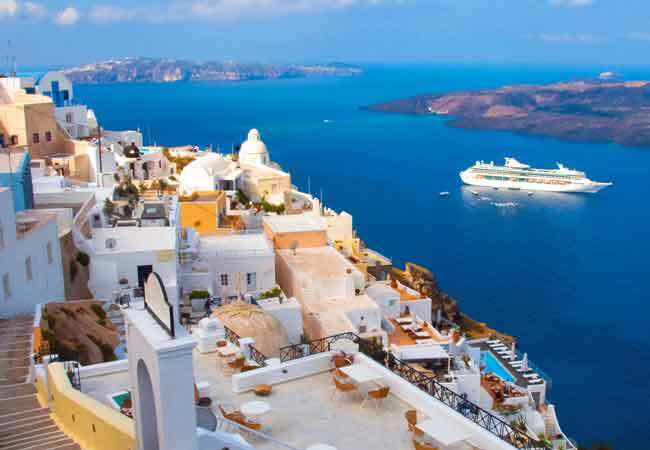 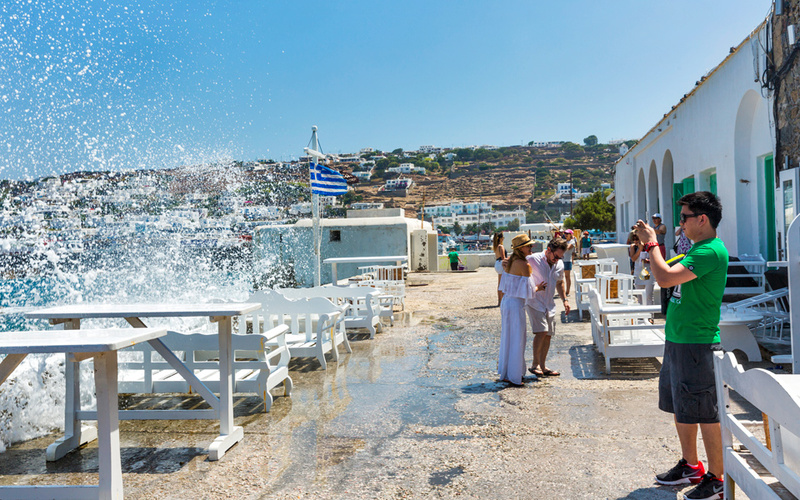 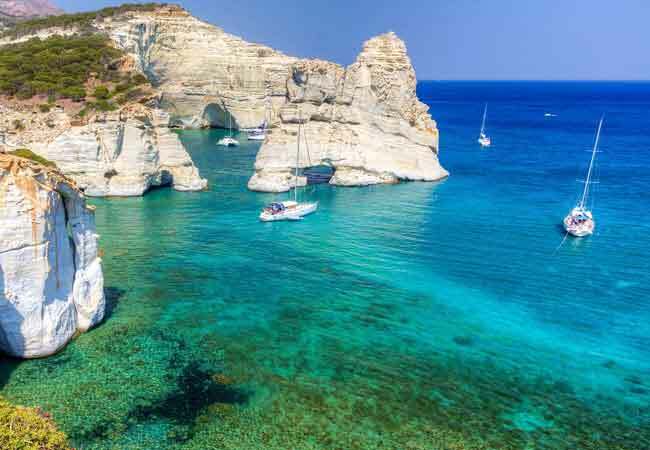 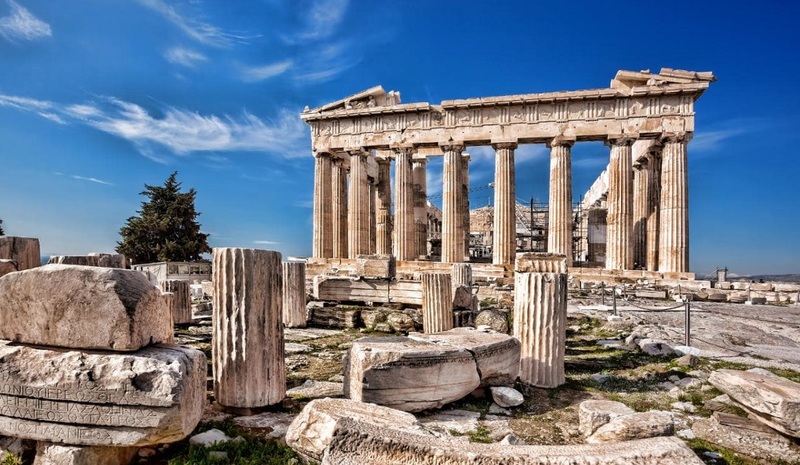 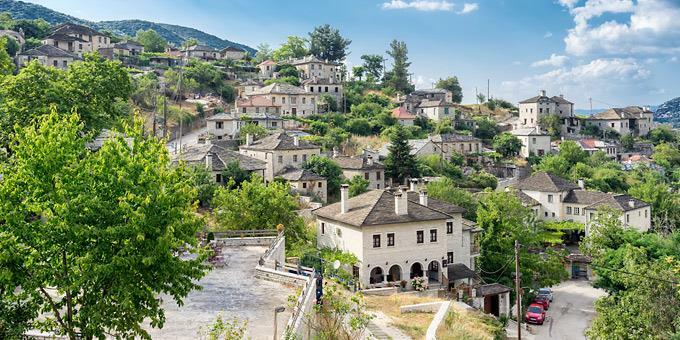 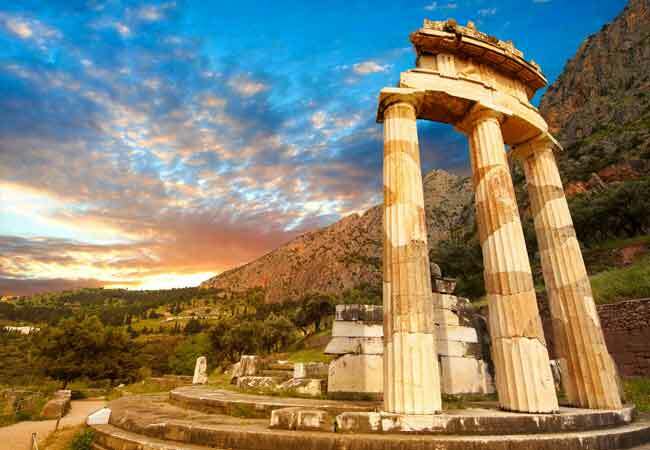 IOS TRAVEL / Greece Travel Net are leading Greek Tour Operators and Greece travel organizations, established in 1980 as an incoming tour operators for travel and tourism services all over Greece. 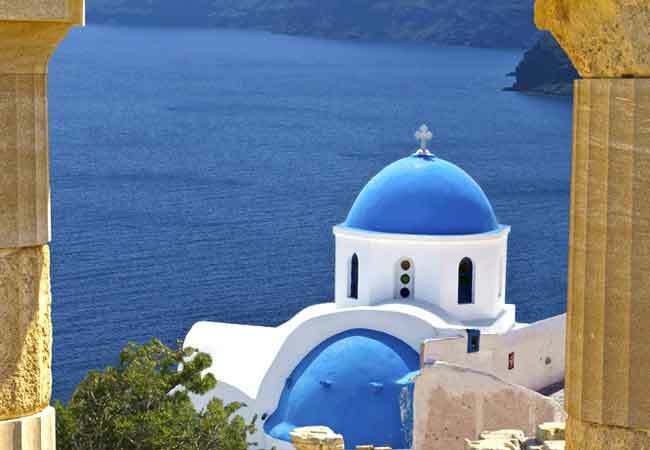 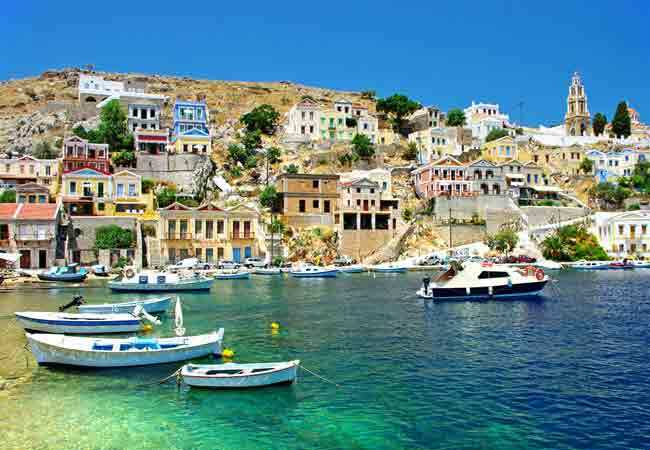 IOS TRAVEL / Greece Travel Net (GTN) are intergrated network of tourist services providers in Greece Mainland, Greek islands and east Mediterranean region. 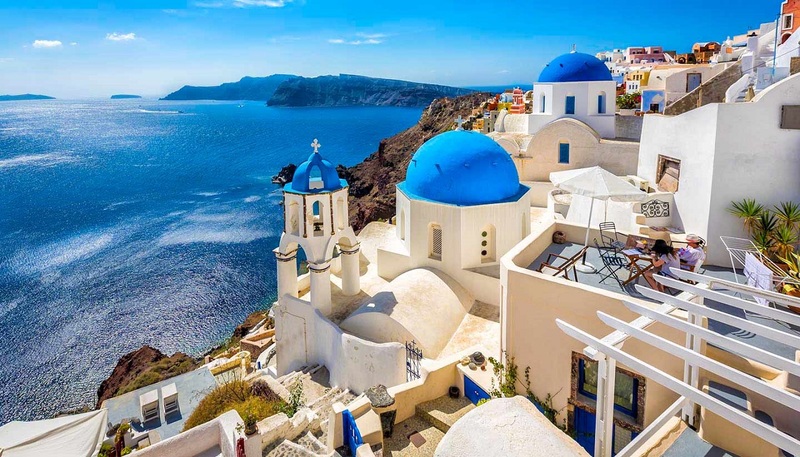 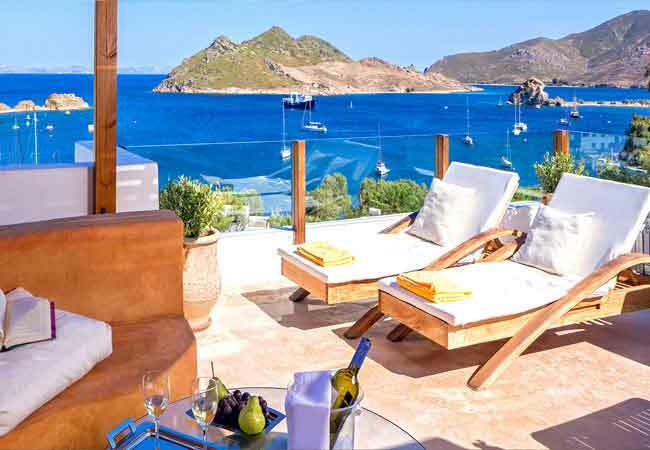 Being for so long in the Greek tourism industry and based on our local travel partners we are able to offer you the best travel packages and charter handling services at the best value money can buy. 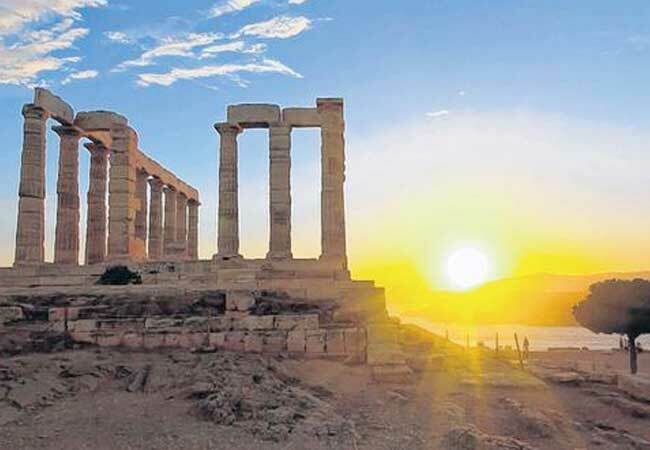 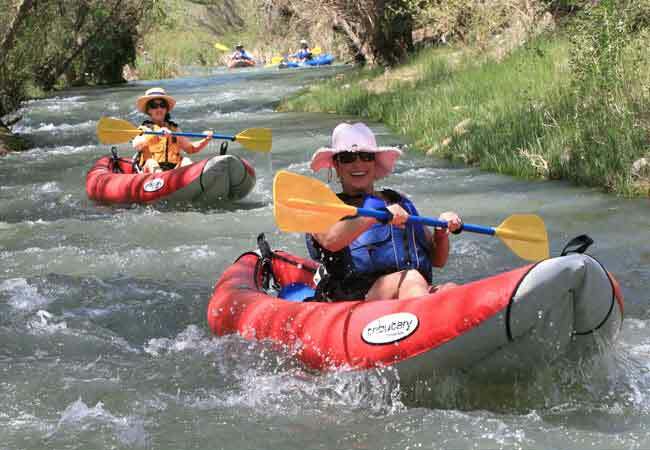 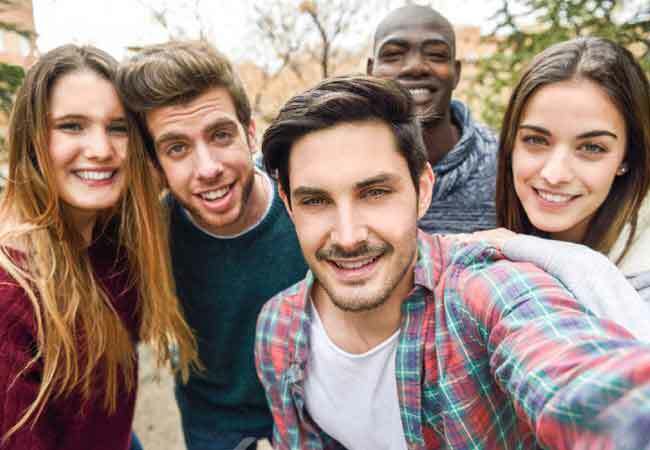 With our main office in Athens, our distributed local resources all over Greece and our cooperation with the biggest holiday tour operators in Europe, we offer, sale and organize for Groups, Individuals and Youths top quality holiday and tour packages at very low prices for Greece and the Eastern Mediterranean region. 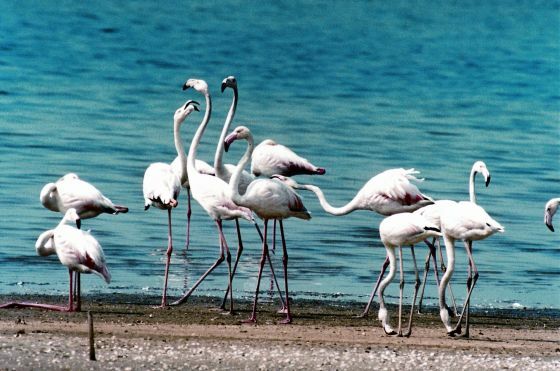 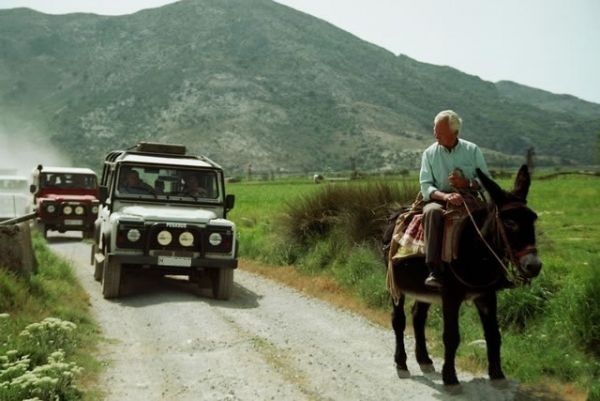 IOS TRAVEL / Greece Travel Net (GTN) are real Greek Tour Operators, both members of HATTA, established in 1980.